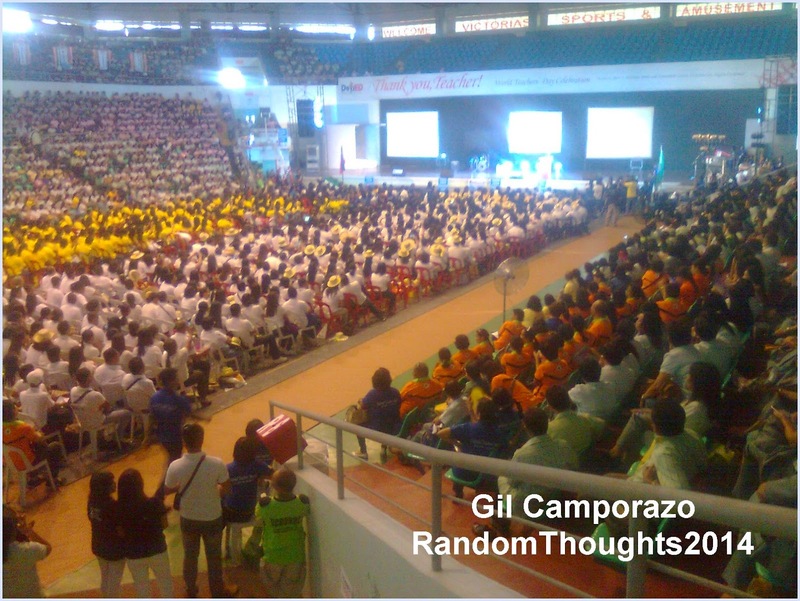 The culmination of World Teachers' Day celebration of Region VI (Western Visayas), Region VII (Central Visayas) and Region VIII (Eastern Visayas) which was held at the Sports and Arts Center of Victorias City was a success. More than 7,000 teachers and school heads coming from the 3 regions were well represented. They're seated on their respective assigned seats, Ushers and usherettes were everywhere to assist them on their personal needs. Registration started as early as 7 in the morning. Some delegates already arrived a day before the day of the program like teachers in Eastern Visayas, Region VIII. Educational and informative booths were put up by the different divisions in the province of Negros Occidental. Their best practices, noted products, achievements and regional and national recognition were displayed too. DepEd Secretary Br. Armin Luistro as tasked to introduce the guest speaker, Senator Franklin Drilon gave his message first. He told everyone that to revolutionize education in the country teachers should move as one and to transform the country, there should be a hero and the teachers themselves are already the living heroes. He mentioned the living heroes like teacher Lorna and teacher Evangeline who have spent their time and efforts even beyond their call of duty to save their learners during the calamity that visited their place recently as an act of heroism. However, he clarified his poinr that living heroism is not only spent during natural calamities, but teaching the pupils of their day-to-day lesson in their classroom is already an act of living heroism. He appreciated the efforts made by the teachers everyday as they teach their student especially to eliminate "illiteracy and ignorance" from their learners who in return could attain greatness among themselves as well as with others. 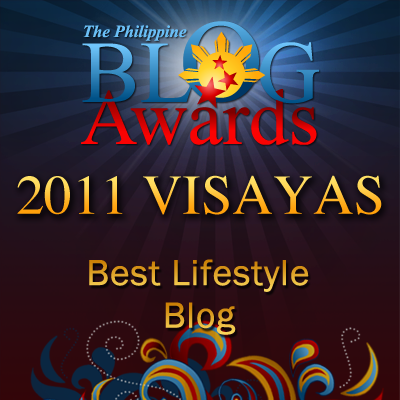 Aside from the living heroes present, who are the other noteworthy persons in attendance? 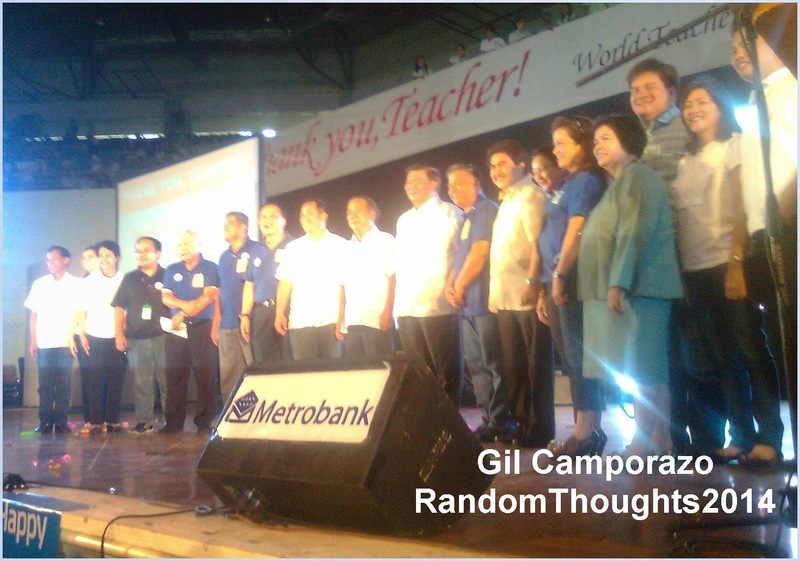 They are Senate President Franklin Drilon as the guest speaker, Victorias City Mayor Francis Palanca, Randy Halasan, 2014 Ramon Magsaysay awardee, District III Negros Occidental Representative Alfredo Benitez, Negros Occidental Governor Alfredo Maranon, Metrobank President Chito Sobrepeῆa, Philippine Post Master General Josie dela Cruz, DepEd Undersecretary for External Linkages and Partnerships Mario Deriquito, Bato Balani Foundation awardees, and 2014 Metrobank Foundation Outstanding Teachers awardees. 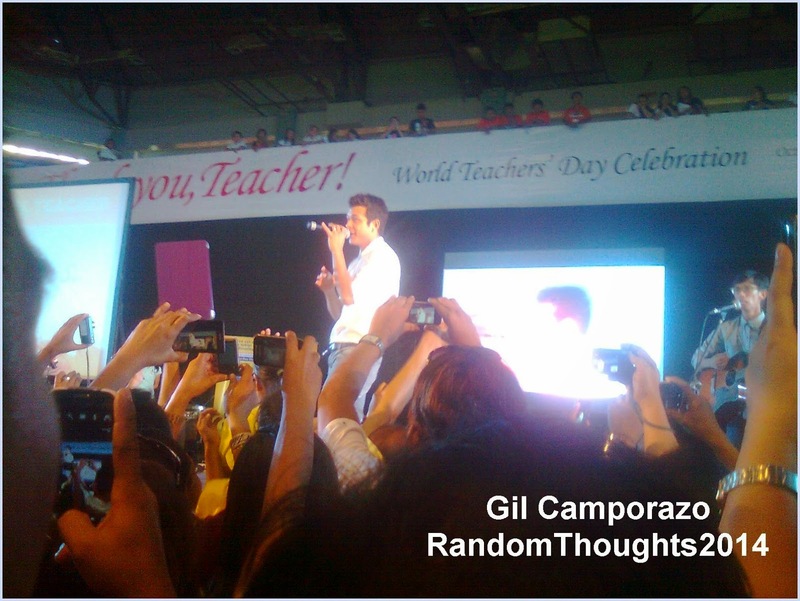 Movie star artists like Gabby Concepcion, Jericho Rosales gave their best by singing to entertain the excited teachers and even the school administrations, young and old. They did and danced as the stars doing their moves.